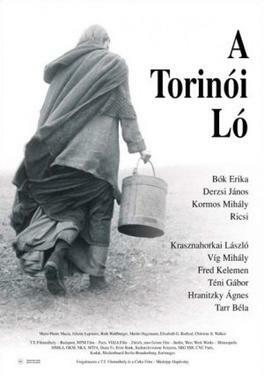 First day of films at TFF began with The Turin Horse, a slow, atmospheric, challenging, inaccessible film by Bela Tarr about what happened to the owner of the horse who’s beating drove Nietzche mad. It is a long film, entirely in black and white, with very little dialog. It is visually quite striking, but definitely not going to make it to the cineplex. The story grows perhaps allegorical or possibly apocalyptic, but maybe reverses the story of creation. Maybe not. But things definitely go from bad to worse to cosmically bad.